Age, where you from, where do you live? Alex: 16, Redwood City, California. Nick: 19, Redwood City, California. 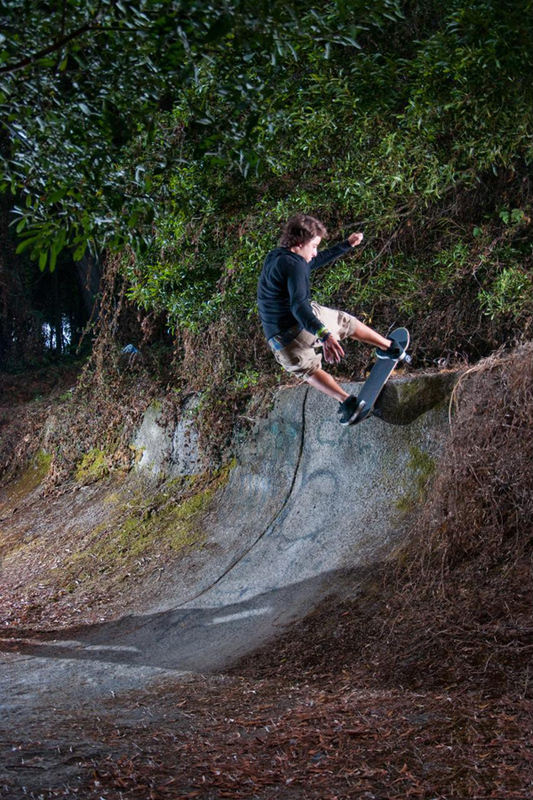 What type of terrain do you like to skate? Alex: I like to skate pretty much anything. Just depends who I am skating with! Nick: It all depends on what the session is on. I will skate anything, well at least try! Who do you skate with? Alex: Mostly my brother, but a lot of the local homies like Andrew, Josh, Shmoo, and Nicky G and Kiki. Nick: Of course Alex, Andrew Langi, Josh Bozzuto, Taylor Seiling, Nicky Gaston, Ki-Jana Alo and whoever else is killing it can tag along! Which skaters were your first inspirations to skate hard? Alex: Phil Shao for sure! I grew up in the same city as him, and he just always killed it. Nick: John Cardiel is a no brainer. His speed and ability to skate anything pushed me as a little kid to skate as hard as I can. Can’t forget Phil Shao though! Do you have a future goal as a skater? Alex: My lifetime goal has always been to be a professional skateboarder! Nick: Well, ever since I was a little kid anytime I was asked “What do you want to be when you grow up?” of course my reply was always “a pro skater.” That goal has not changed one bit. How is it having a brother who skates really good? Does that make it easy to get motivated to skate? Alex: I definitely feel lucky because it pushes me to skate even harder. It is so much easier to get motivated just because he is always killin it! Nick: Having a brother who skates really well is such a big push for myself to skate even harder because he never slows down. It makes it a hundred times easier to get pumped and shred because the motivation is non stop. Are you competitive with your brother? If he pulls a trick first do you get pissed? Alex: We get super competitive with each other! Not as much pissed, just pumped to one up each other. Haha. Have you made any skate trips outside of USA? Outside California? Alex: Unfortunately we have not skated outside of the U.S. Just a few places right outside of Cali, but nothing to brag about. Nick: We have not made any trips out of the USA yet, a few places right outside of California but nothing too special. Where do you want to travel to the most? Any certain skate spots or just a country? Alex: I think South America would be tight! 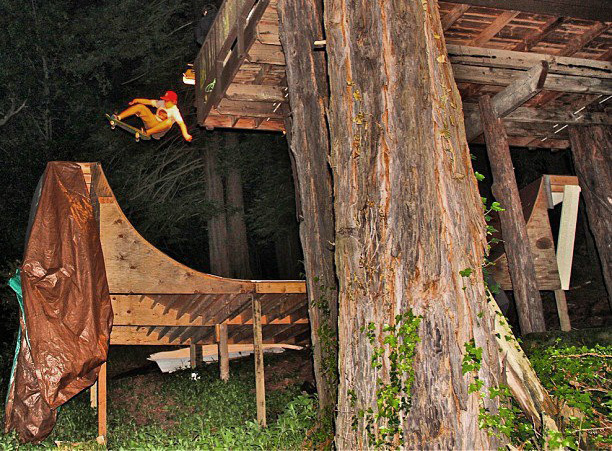 It’s a complete different way of living, and the skate spots look amazing! Nick: I would really like to go to China. That place looks like heaven for skateboarders. France, and Germany would be awesome, as well! Do you prefer a big gap on the street or a big air on a ramp? Alex: I don’t think it really matters, I would do either!! Nick: I think both of those sound like a good time! What else do you like to do except skate? Alex: I like to hang out with my friends and family, and I am a big sports fan, so I am always watching or at the games. Nick: Attend San Francisco Giants games, go hiking, enjoy time with my family, and play some video games here and there. Alex: My first sponsor was Skateworks. Thank you Strubings! Current sponsors are Santa Cruz Skateboards, DC, OJ wheels, and Skateworks. 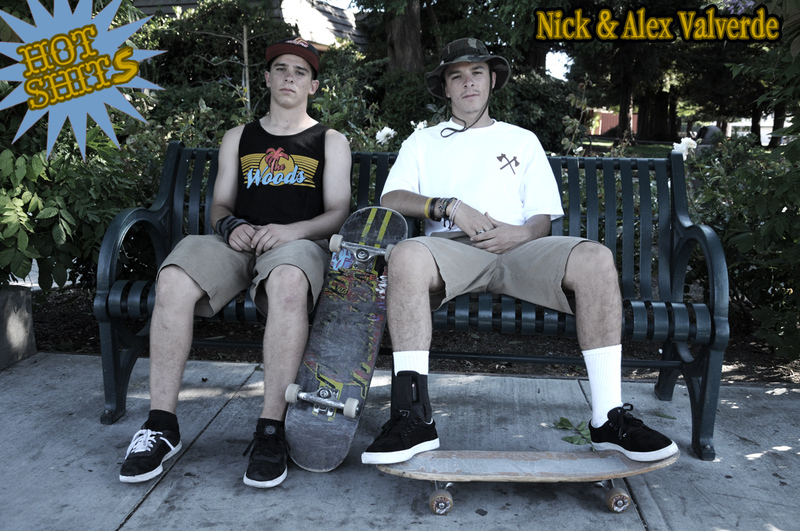 Nick: My first sponsor was Skateworks. Shout out to the Strubings! My current sponsors are Santa Cruz Skateboards, DC, OJ wheels and Skateworks. Alex: I would like to thank my family and friends for always supporting my brother and I. Also would like to thank all our sponsors for the continuous support!! Nick: Thank you to my mom and step dad for never doubting us, thank you to Jason Strubing, Jordan Tabayoyon, Andy Beaumarchis, and Alex Horn. Thank you to my family, friends and girlfriend and everyone who continues to support Alex and I.